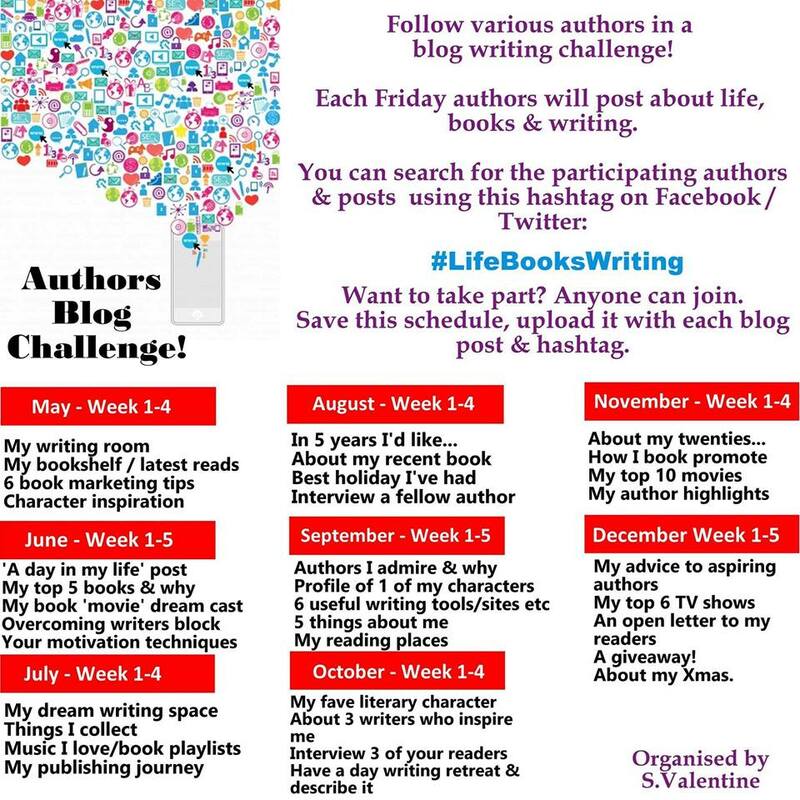 Motivation is the topic of this week’s blog challenge, and I’ve listed the 5 top sources that motivate me to write. 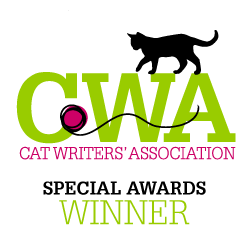 Receiving Recognition – When an author receives recognition from publishers, editors, agents, and other professionals, it motivates them. 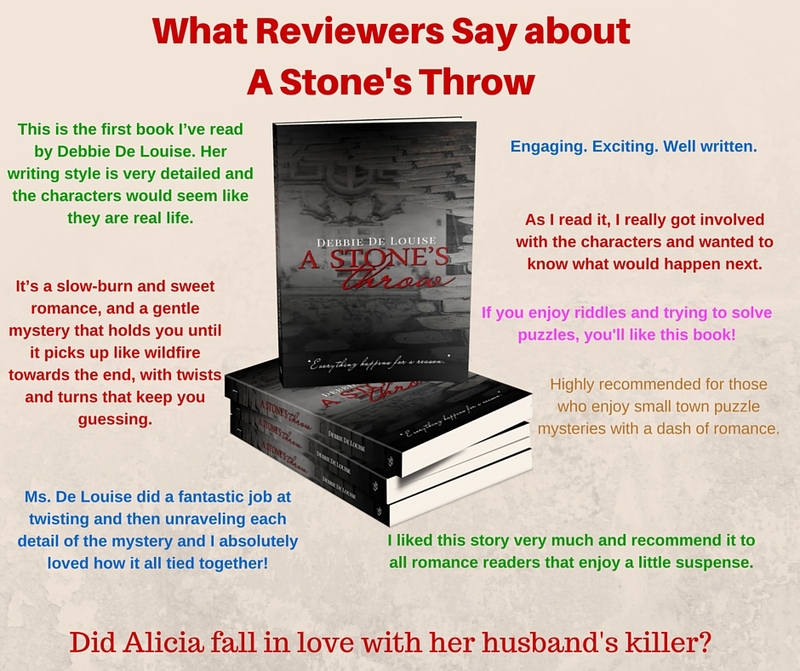 When I was offered a contract with Limitless Publishing last summer for my novel, A Stone’s Throw, it inspired me to continue writing. 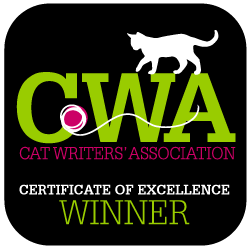 Also, when I recently won the Hartz Glamour Puss Award for the article that I submitted to the Cat Writer’s Association on grooming, I was thrilled and honored to receive this special recognition that motivates me to continue my article as well as book writing. 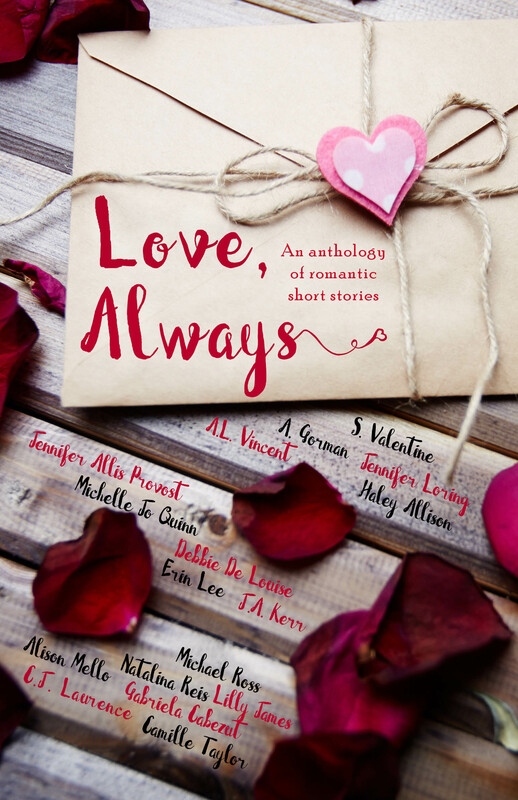 Feedback from Fans – Most authors are motivated by good reviews and comments from readers. 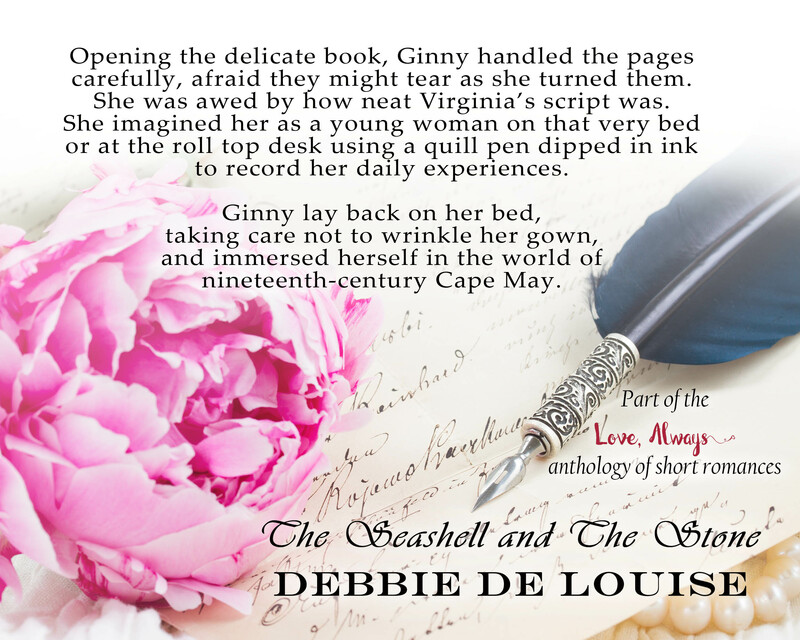 When I become discouraged by low sales or overwhelmed by the pressure of marketing my work, my mood is truly lifted by positive words about my writing. My Ideas – When I think of something that would make a good article, story, or book, it motivates me to write. The only drawback to this source of motivation is finding the time to get all these ideas down, edit, submit, and market them. 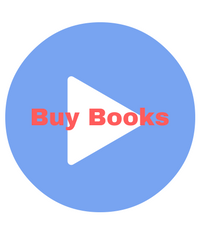 My book sales and Rankings – When I see that my books are selling well, it motivates me to continue writing because I feel that there are people interested in my work and waiting to read more of my writing. Those are my top writing motivations. Notice that money is not among them. As a new author, I don’t expect to strike it rich immediately or ever, but it does mean a lot for me to know that I am reaching people with my words, making them happy or excited, puzzled, or even sad sometimes. That’s what many authors have done for me and what I wish to do for all my readers. Next Post Have you Entered My $25 Summer Photo Contest?